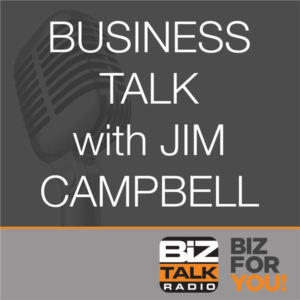 Jeff was interviewed by Jim Campbell on his Business Talk Radio show. Guests on Jim’s show have included business and thought leaders from all over the world. 350-Station Biz Talk Radio Network, Sun. Jan. 14th. WGCH 1490 AM Greenwich, Mon. Jan. 15th. Other times on podcast & YouTube. To listen to archived show on YouTube, click here. Sun., Jan. 14, 2018, 10 pm on the Biz Talk Radio 350 station network. To listen to live-stream, click here. Mon., Jan. 15, 2018, 6 pm on WGCH 1490 AM Greenwich if you are in the greater Greenwich area. To listen to WGCH broadcast live-stream, click here. NEW – Don’t forget you can subscribe to the podcasts so you never miss one !